 What a great year we’ve had here at Guy Christian Salon! Back in May we were lucky enough to be crowned winners of Best Salon Design at the Welsh Hair & Beauty awards, a prestigious award that we’re all very proud of. Our City Road Manager, Kayleigh, was also nominated for Colour Technician of the Year – well done Kayleigh! We have also just won the Best Cardiff Hair & Beauty award at the Cardiff Lifestyle awards! This is an amazing achievement and we’d like to say a huge thank you to all of our lovely clients who got behind us and voted! Thank you again for your continued support, go team GC!